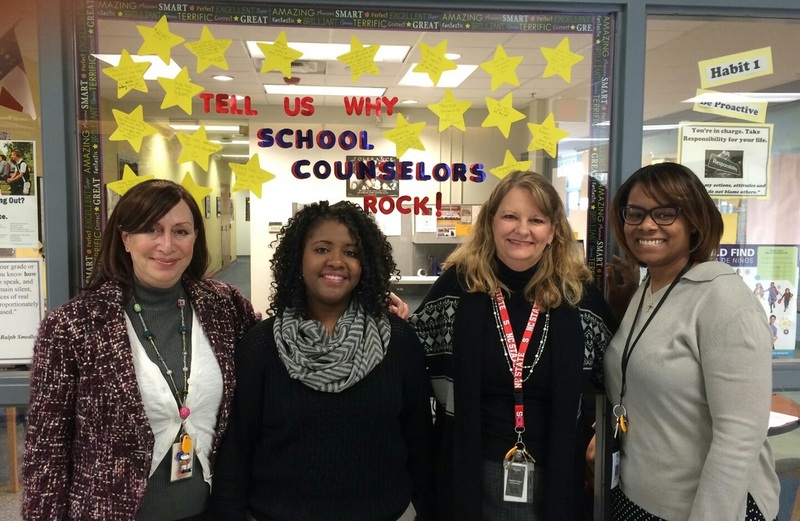 Counseling and Student Services advocates for and supports learning and social/emotional health for all students. Students will maximize their potential by becoming responsible, productive and emotionally healthy citizens. Carroll Middle School welcomes new students throughout the year. Registration at Carroll Middle School is done through our student services department. PLEASE CALL FOR AN APPOINTMENT. Please call Mrs. Leon, Guidance Tech, at (919) 881-1380. Please call Mrs. Leon, Guidance Tech, (919)881-1380 one week prior to withdrawal of your student for the processing of paperwork to be completed. Use the address look-up tool below to view your base school.